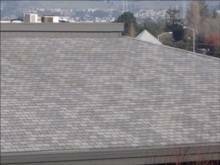 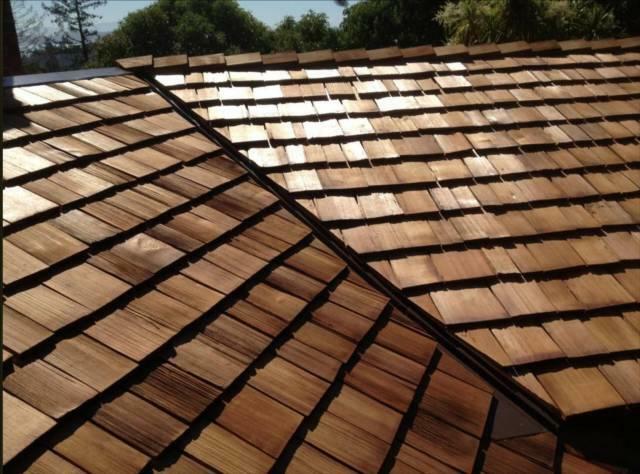 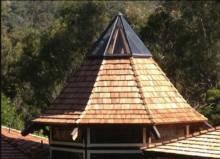 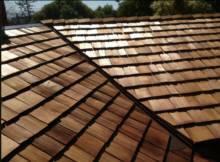 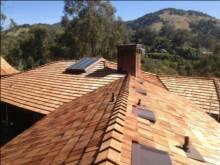 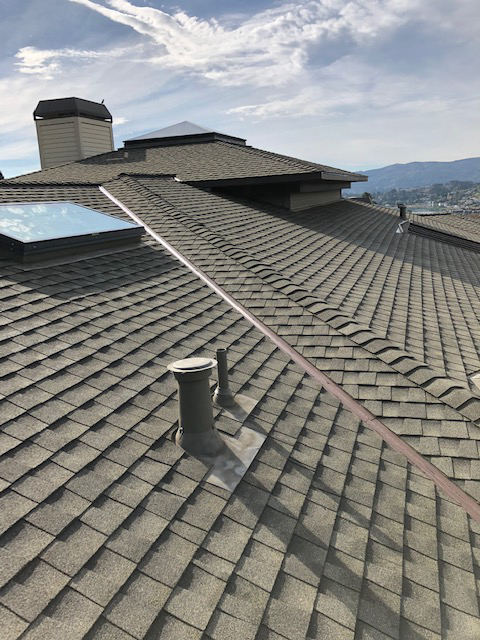 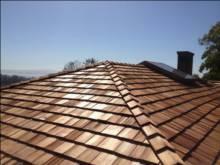 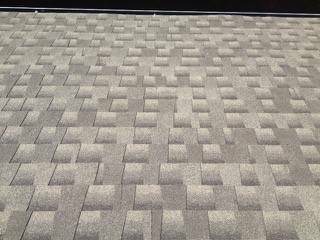 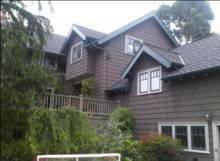 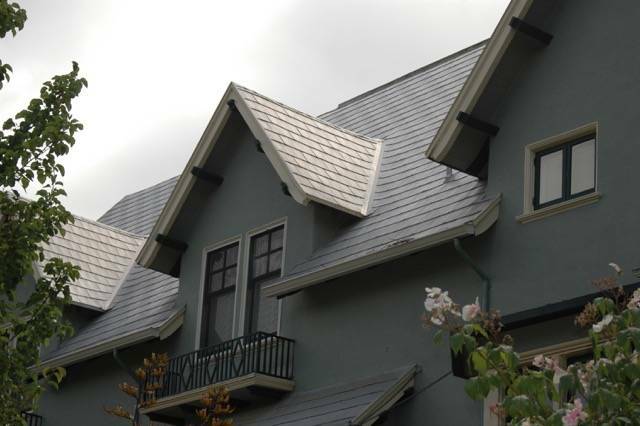 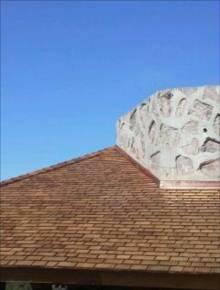 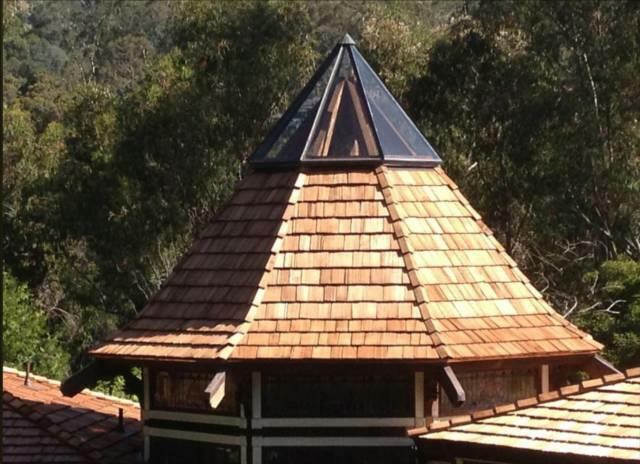 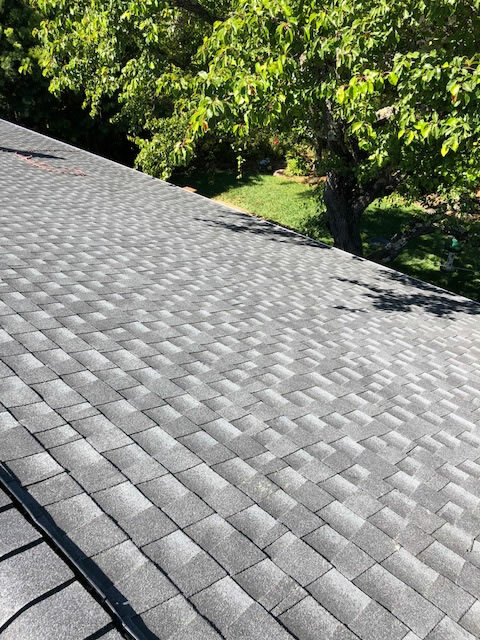 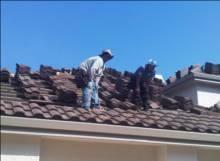 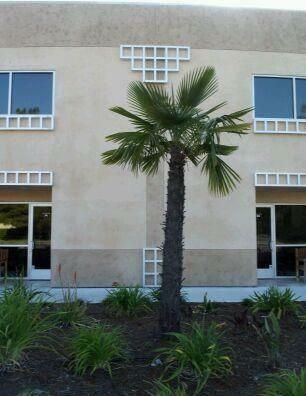 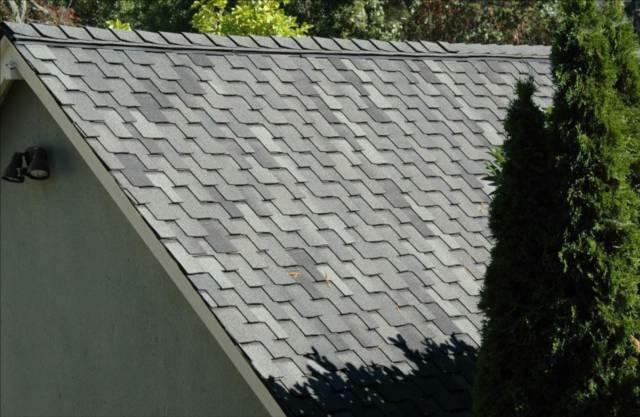 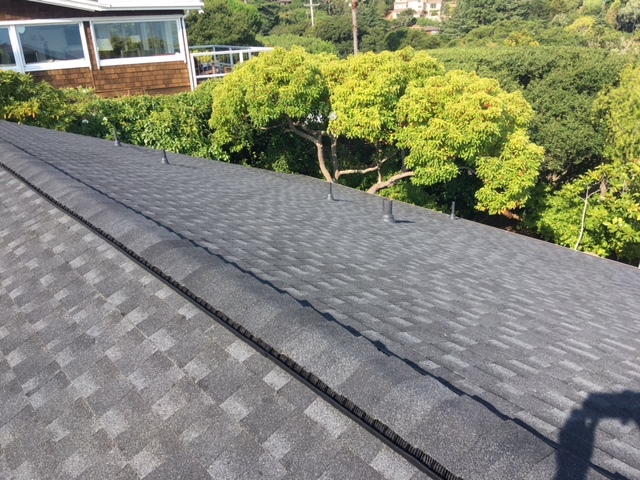 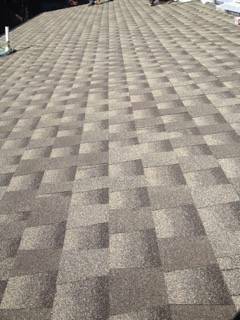 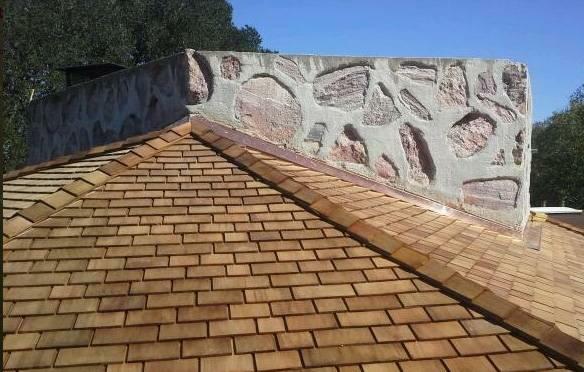 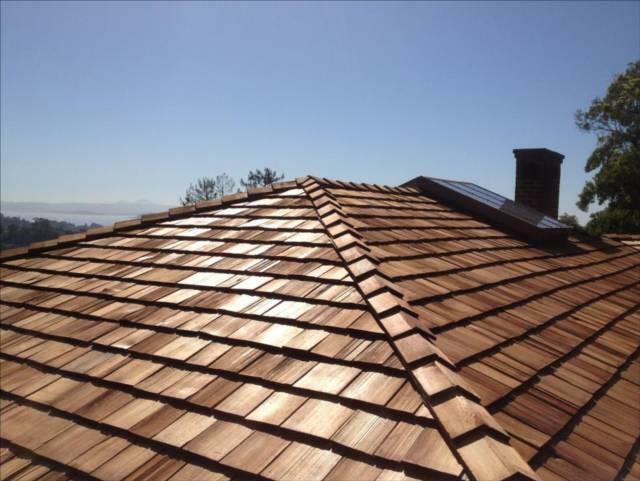 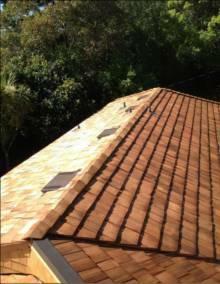 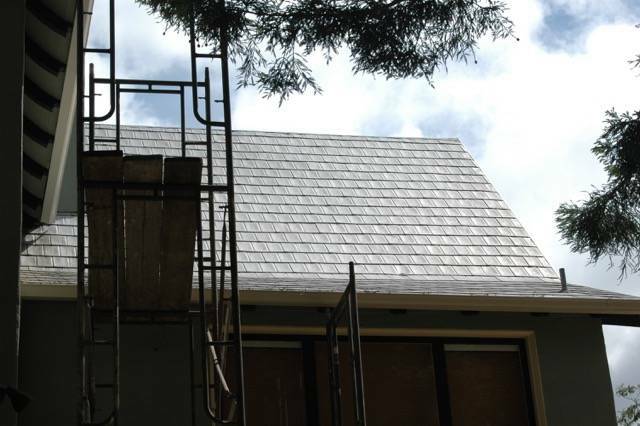 Installed Timberline Cool Series Energy-Saving Shingles. 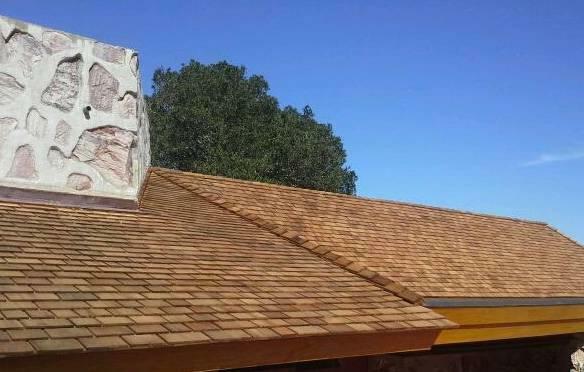 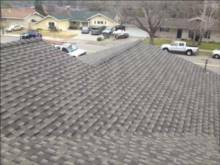 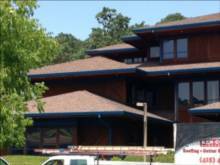 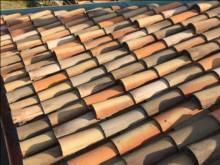 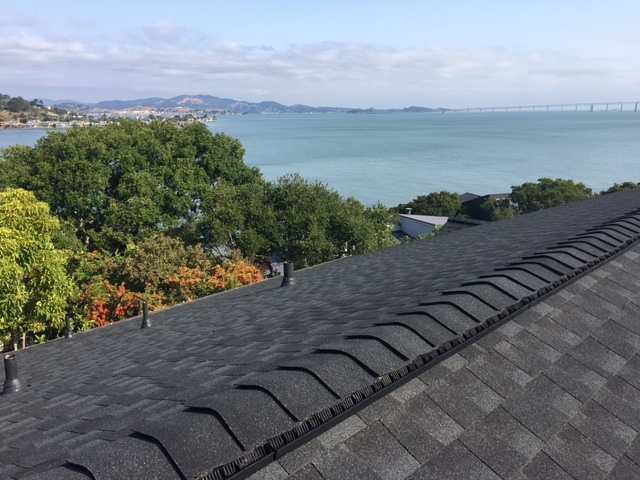 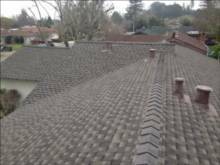 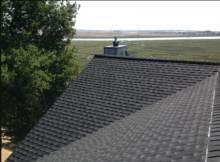 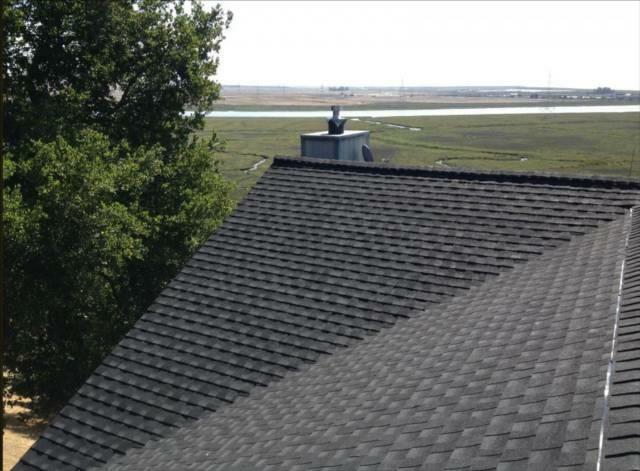 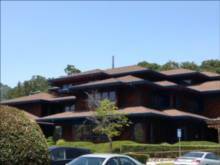 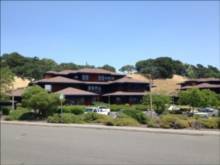 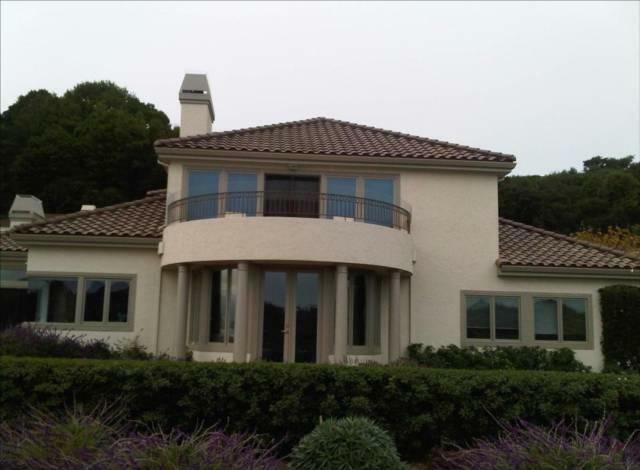 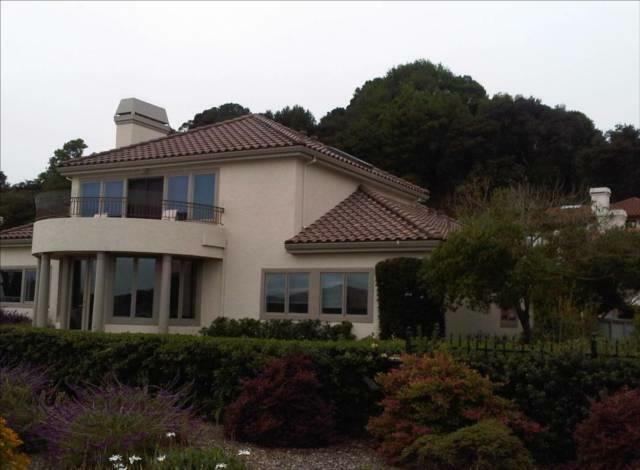 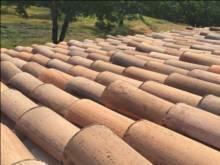 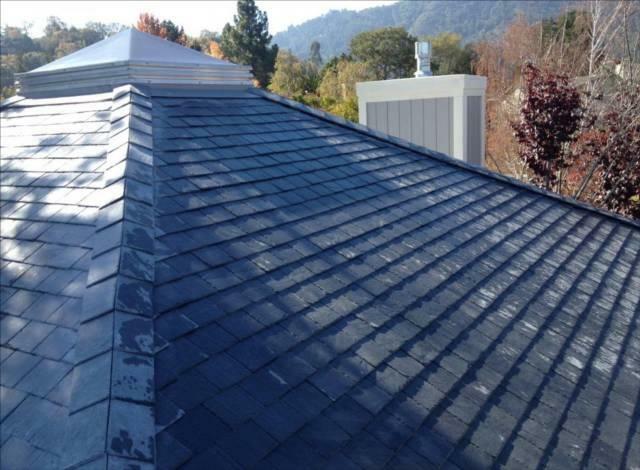 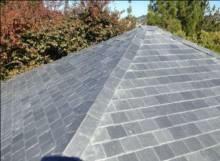 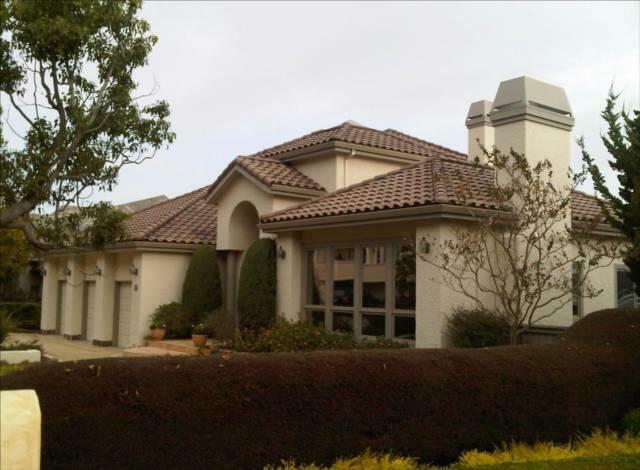 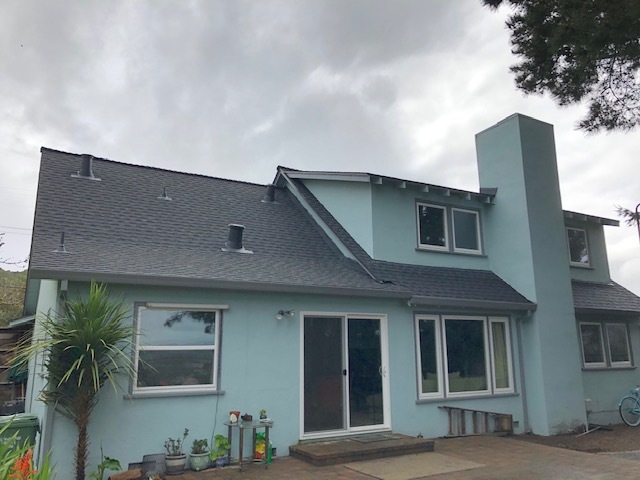 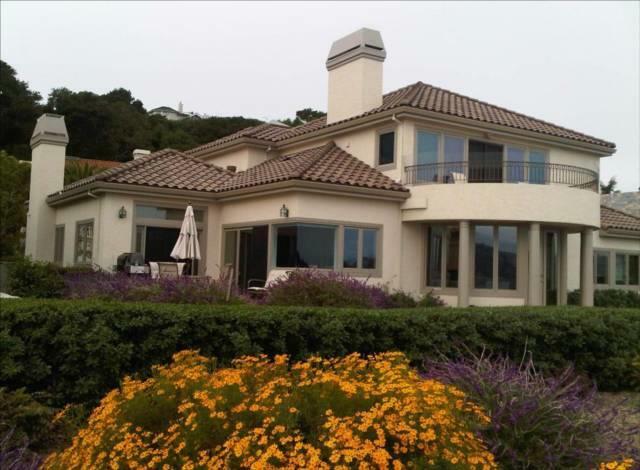 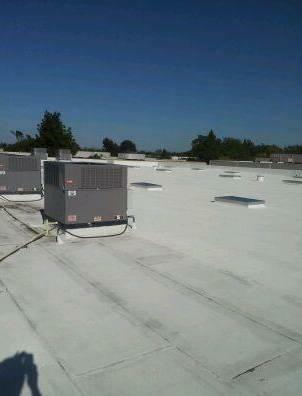 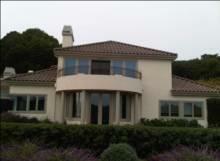 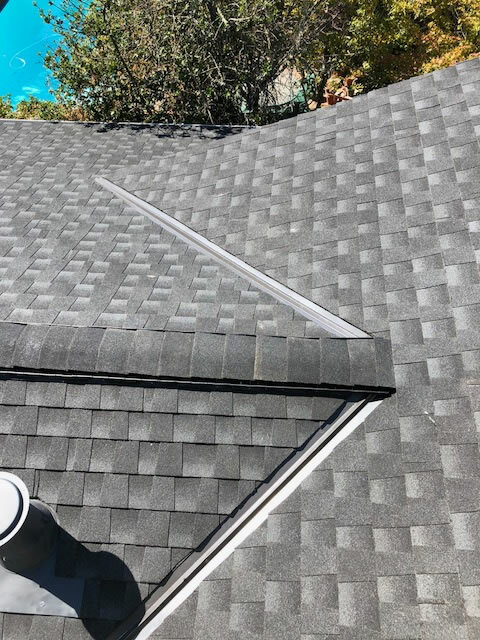 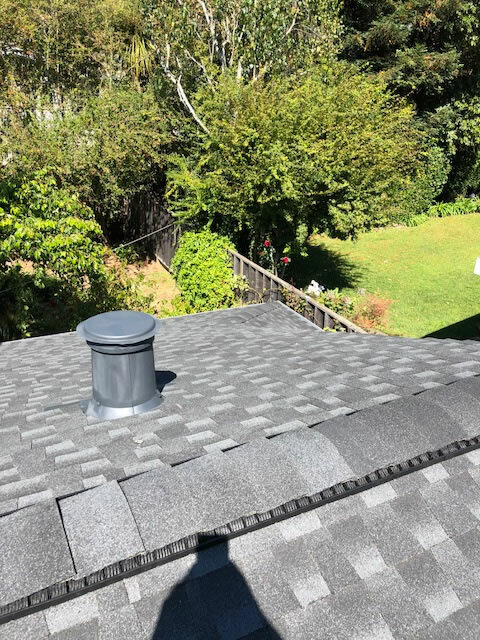 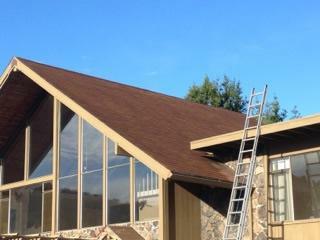 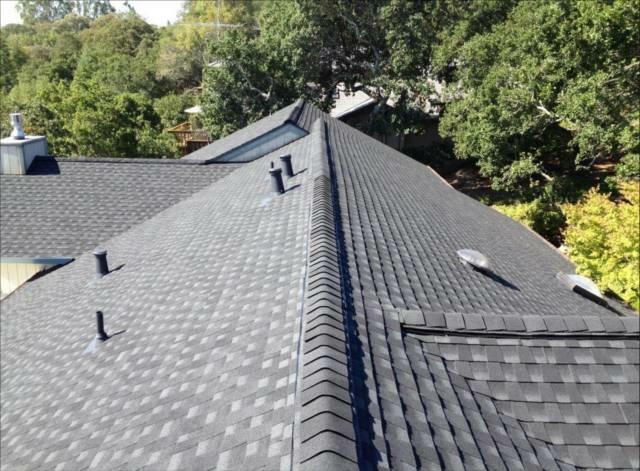 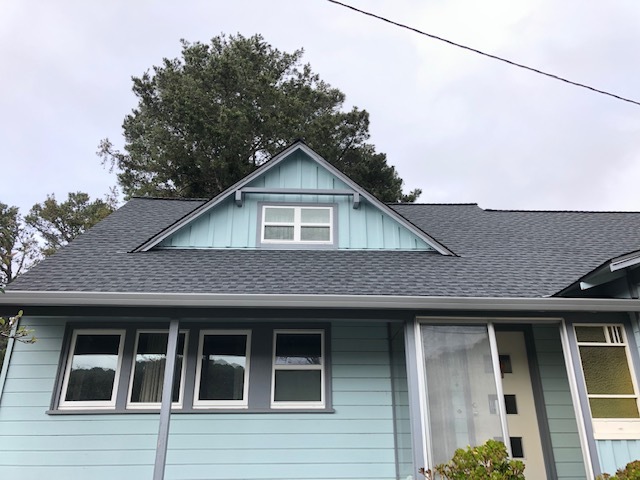 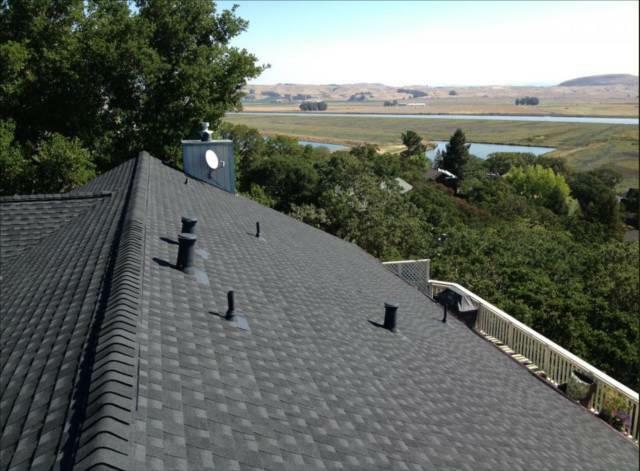 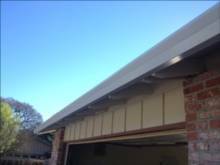 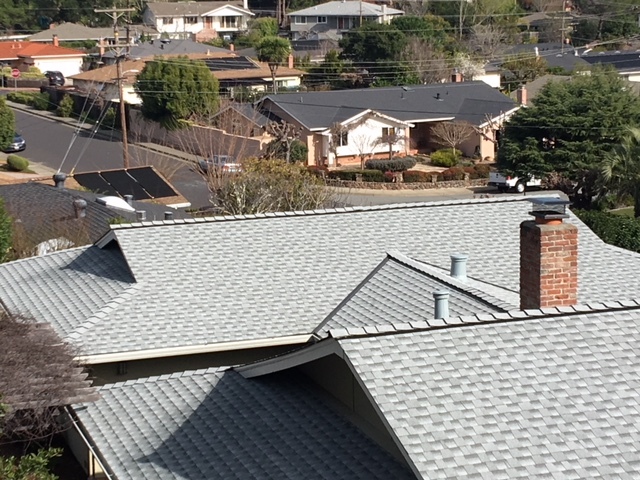 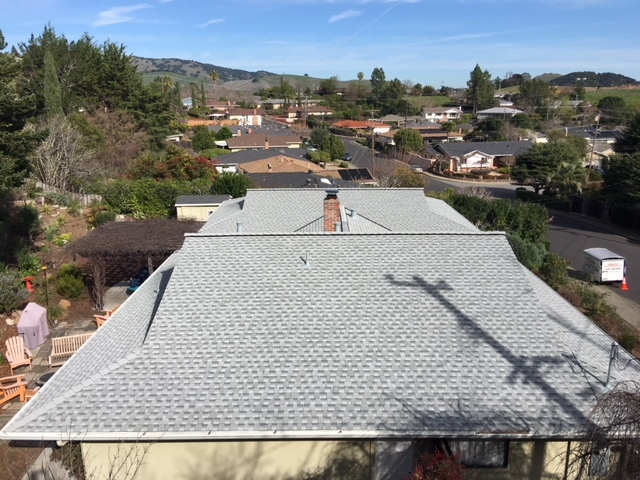 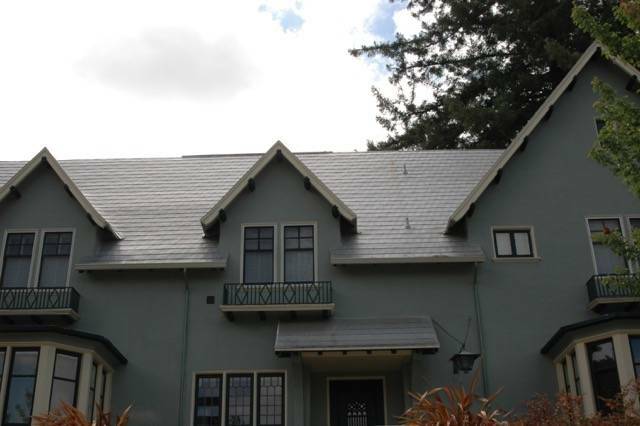 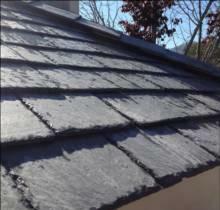 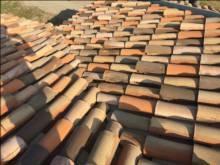 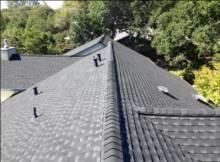 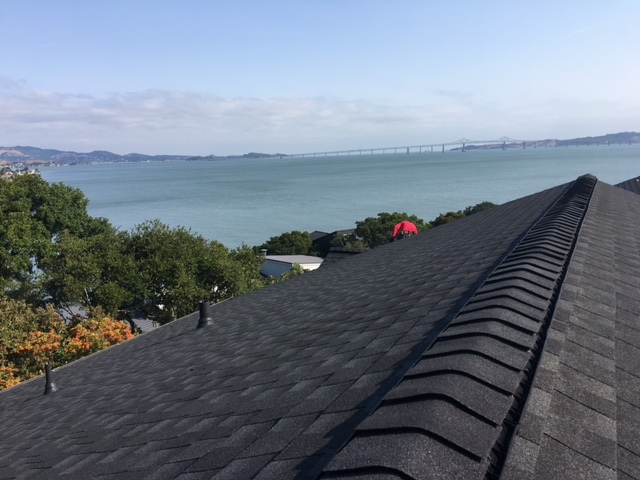 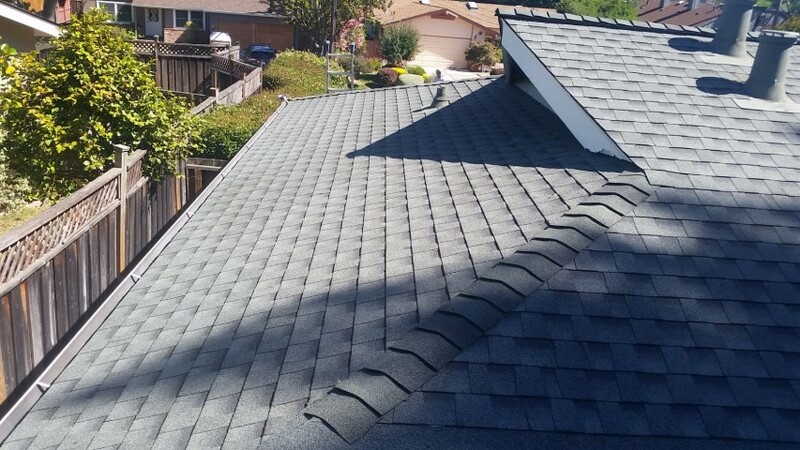 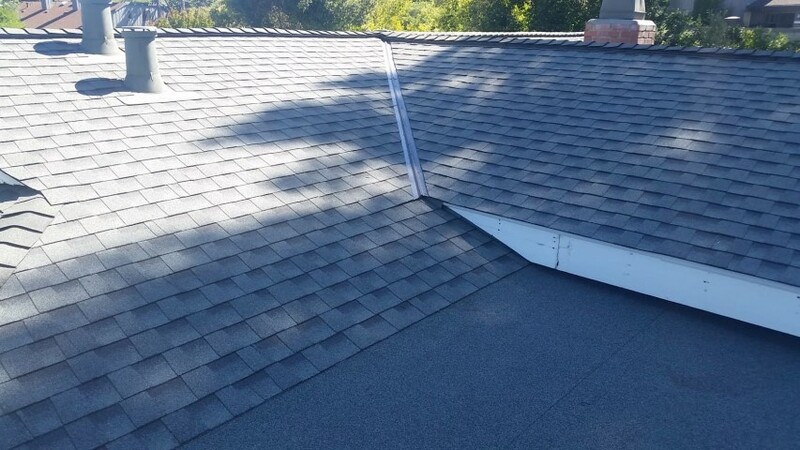 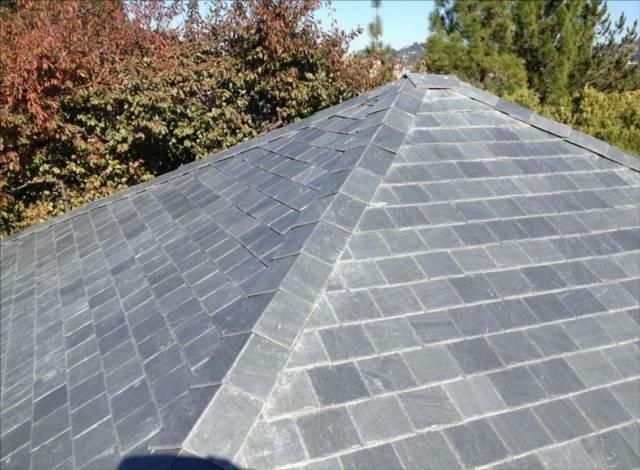 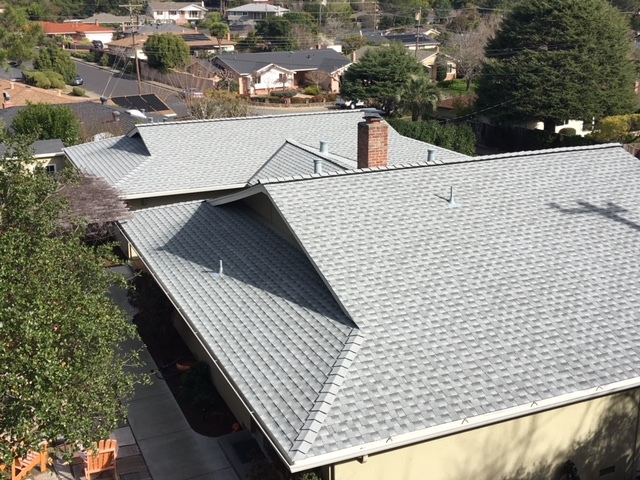 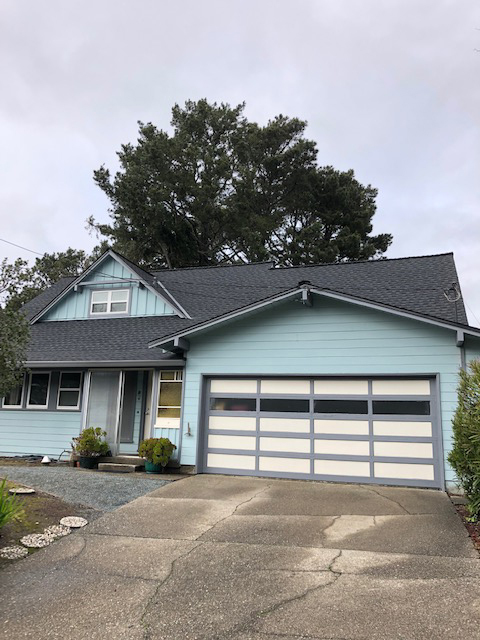 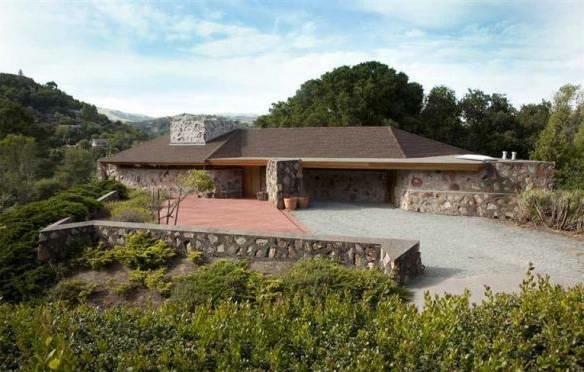 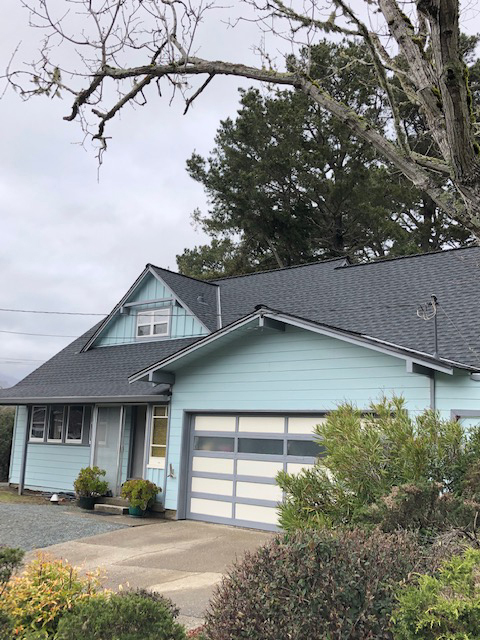 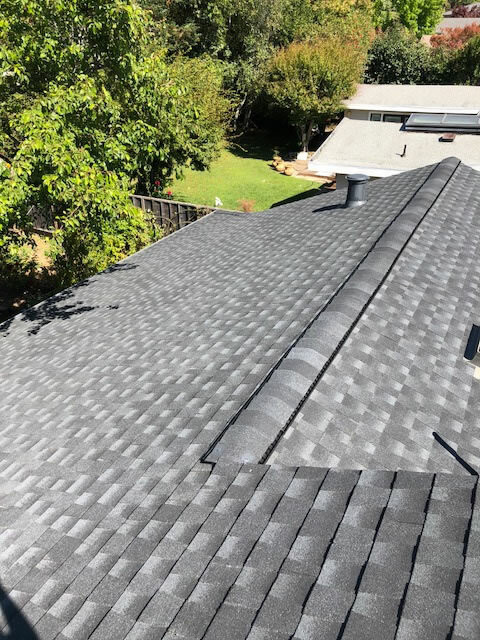 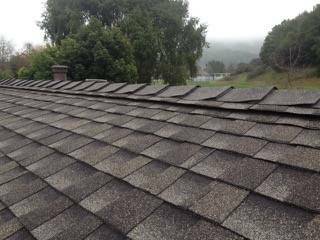 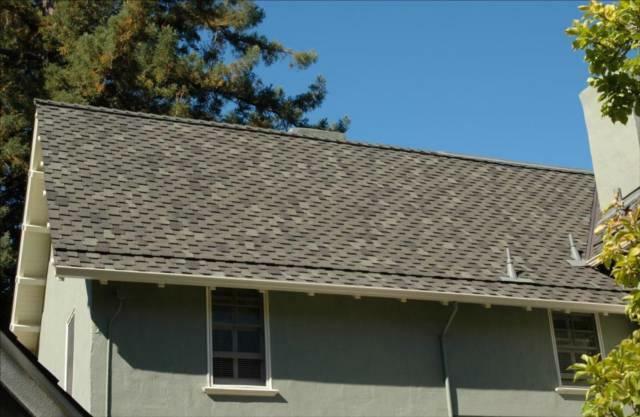 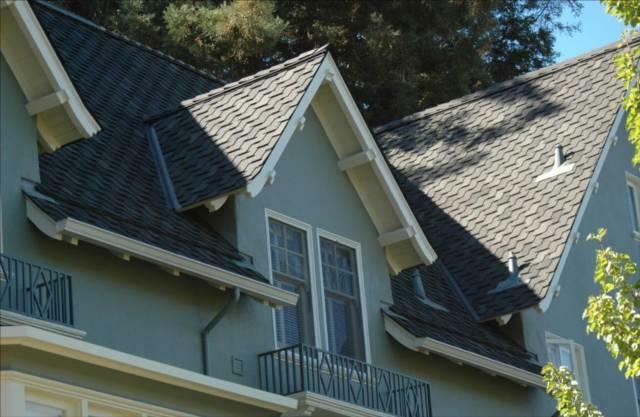 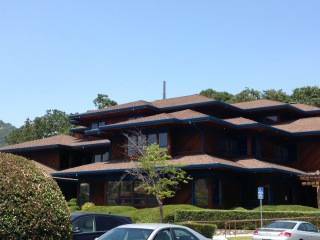 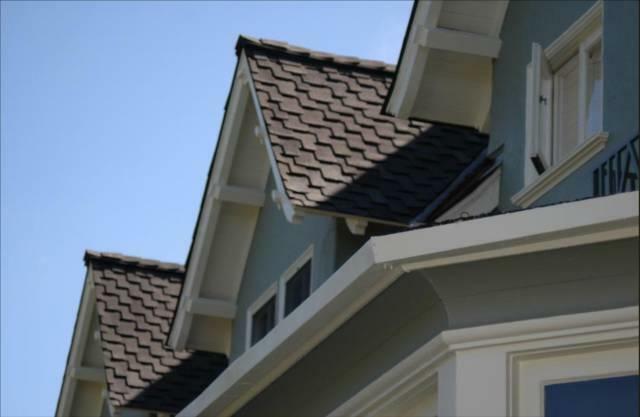 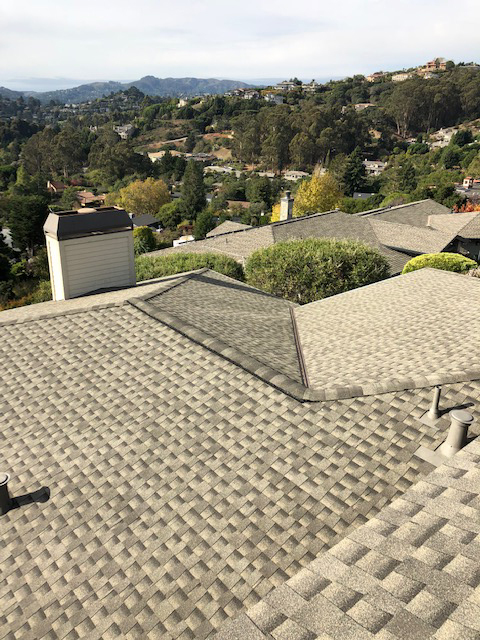 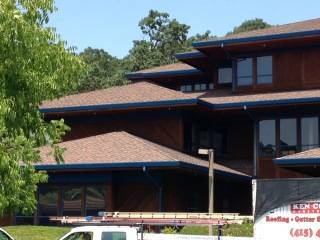 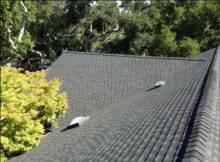 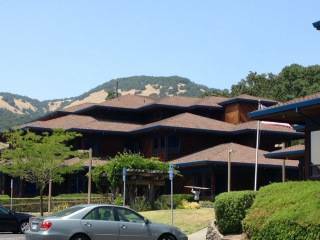 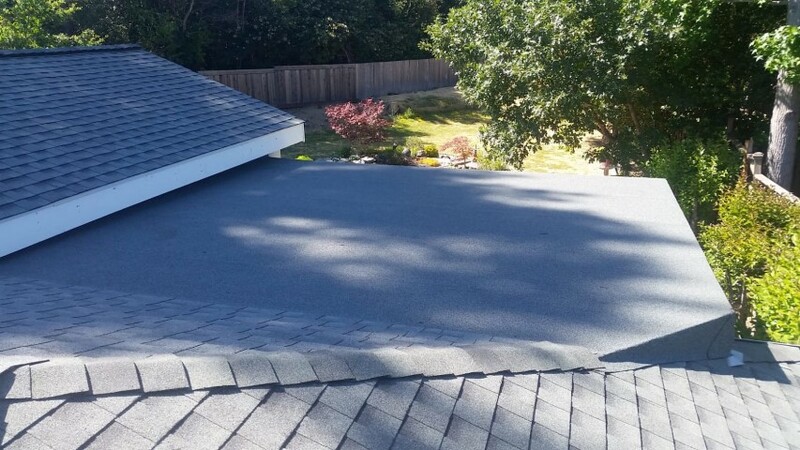 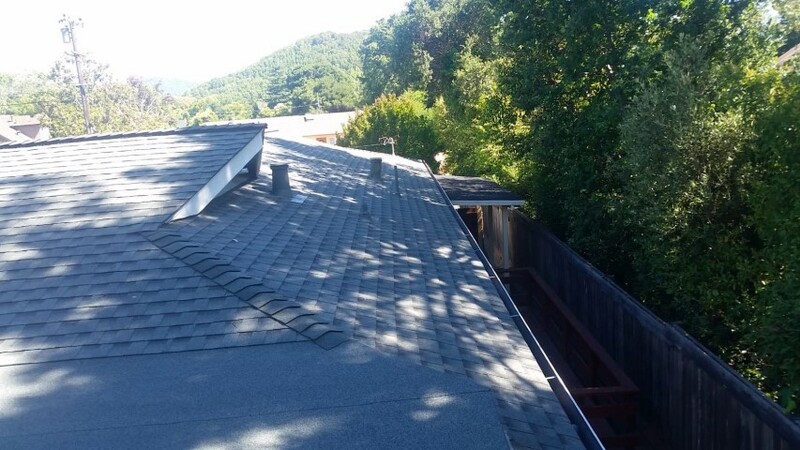 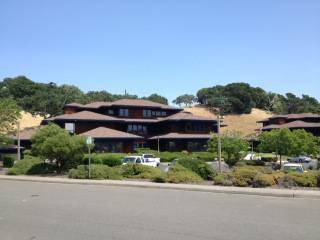 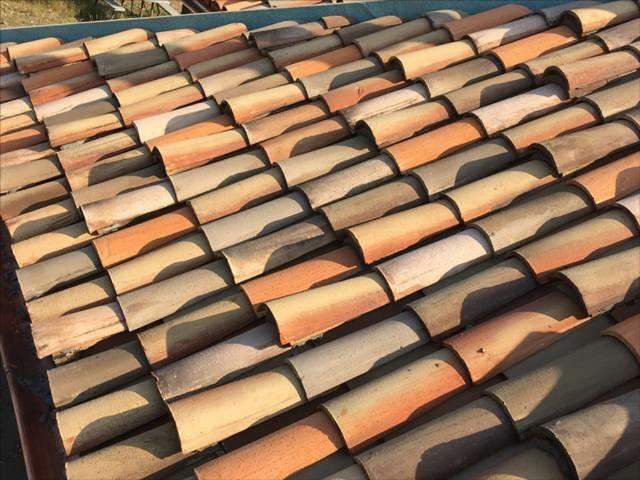 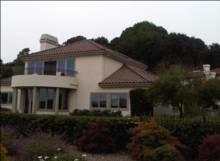 Ken Cooper Roofing Inc. installed a brand new HD GAF 50 Year System Plus Lifetime Roofing System. 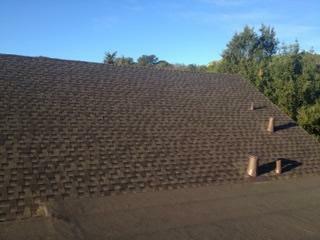 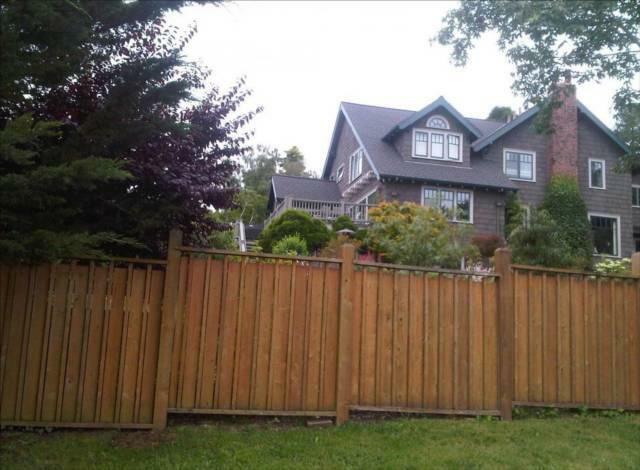 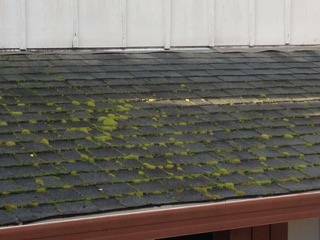 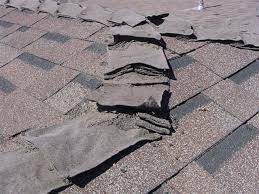 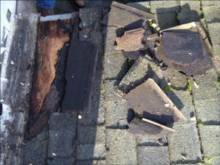 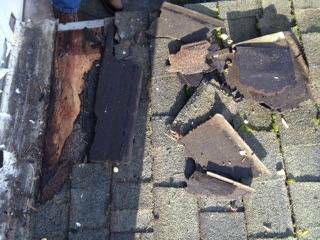 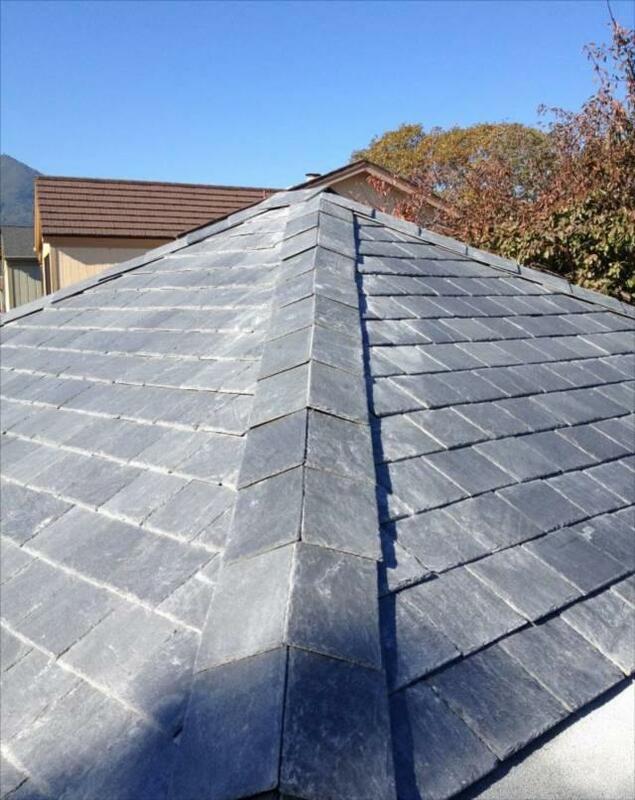 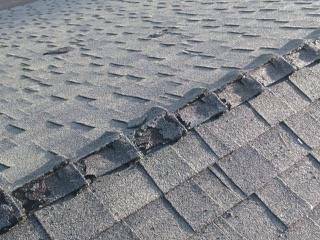 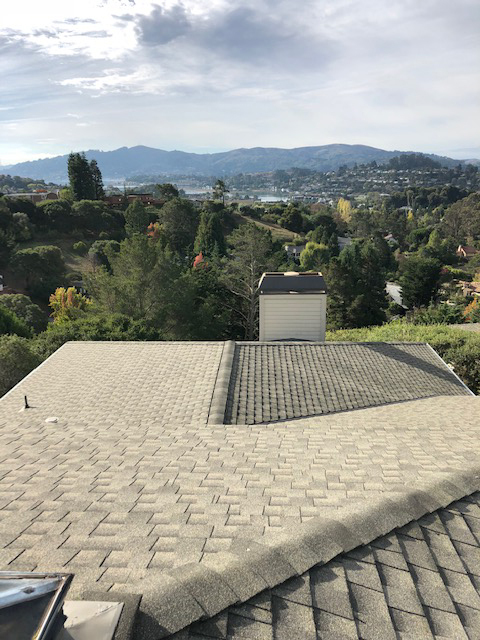 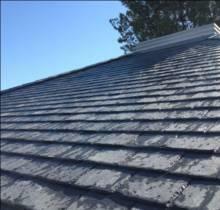 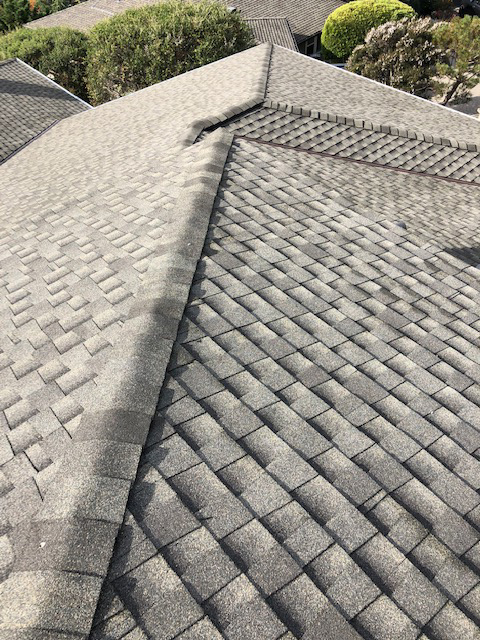 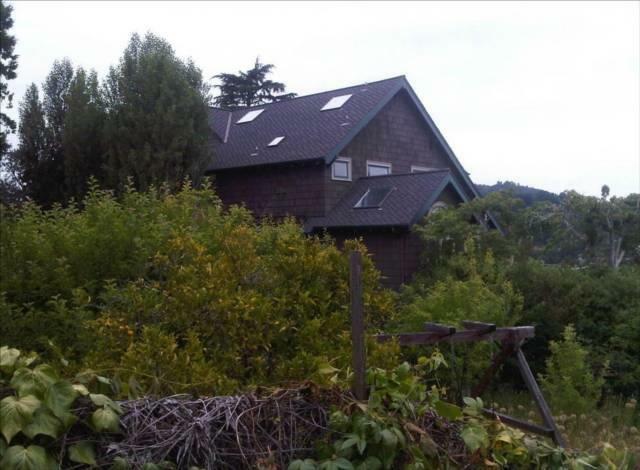 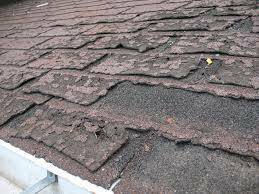 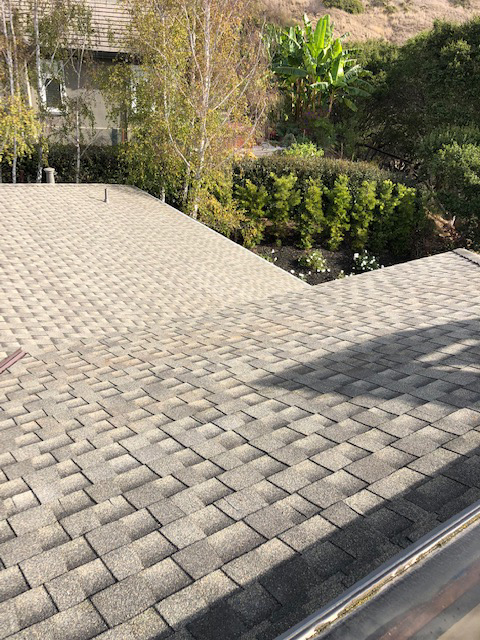 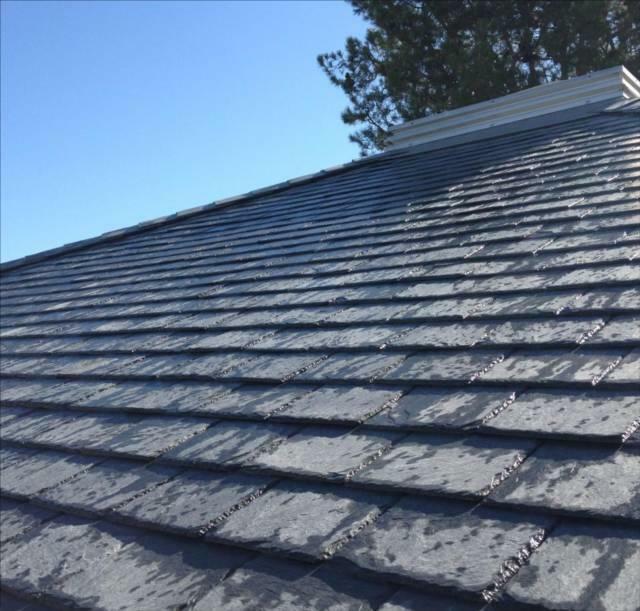 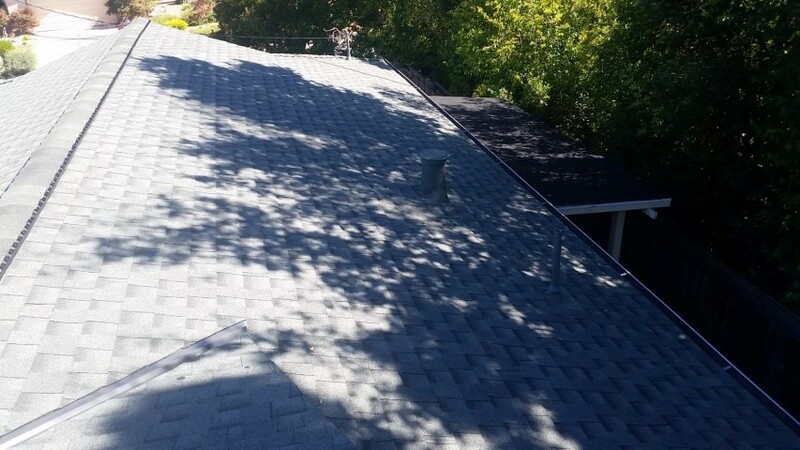 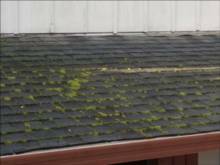 It went from a very flat no demential shingle to a very thick designer GAF Shingle. 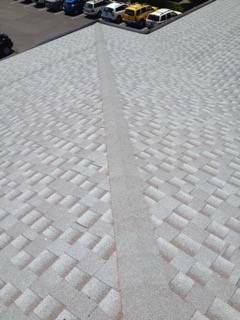 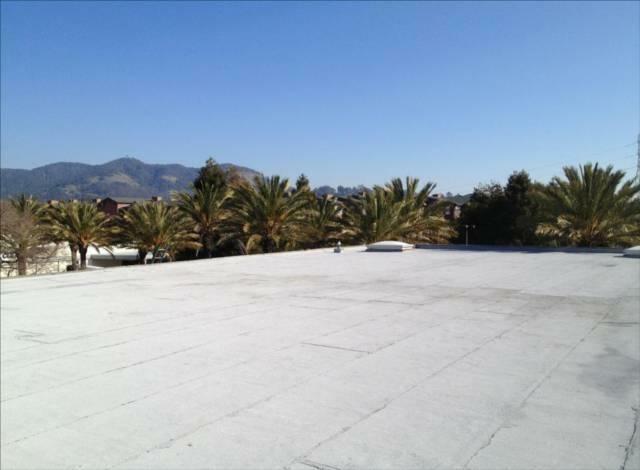 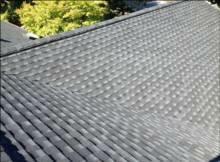 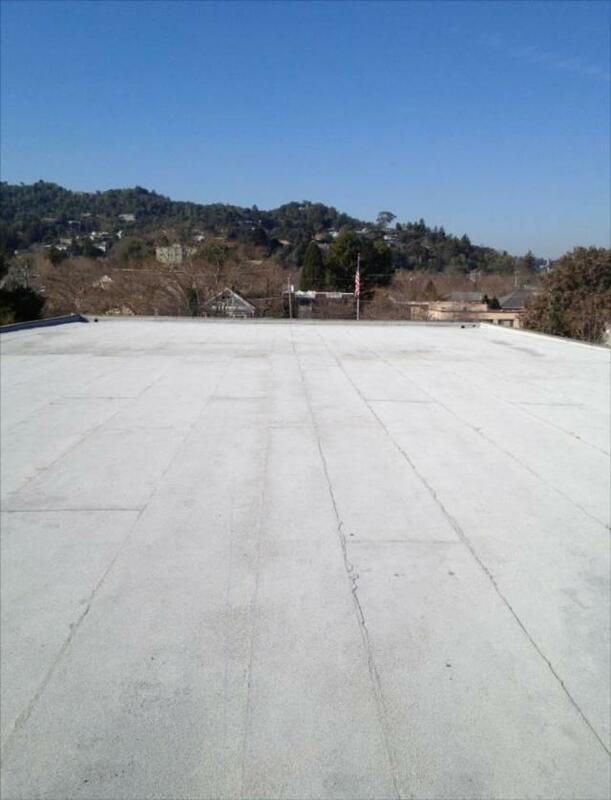 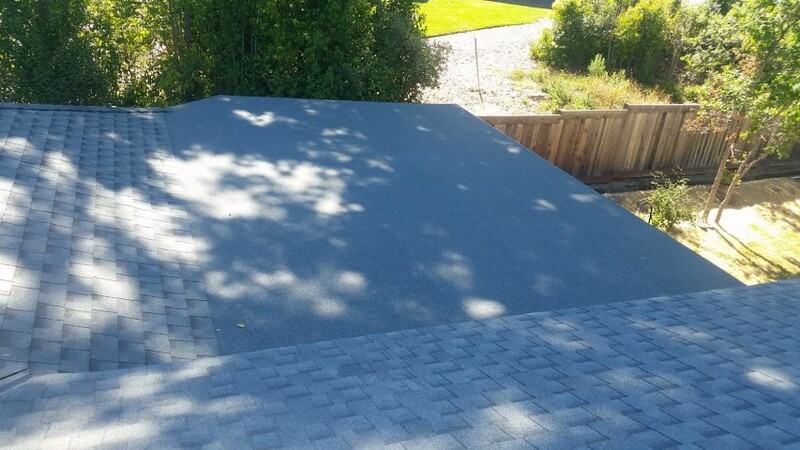 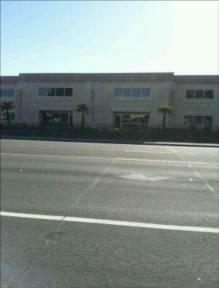 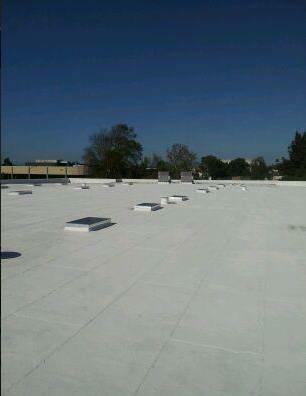 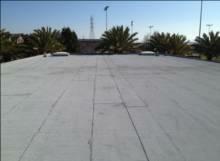 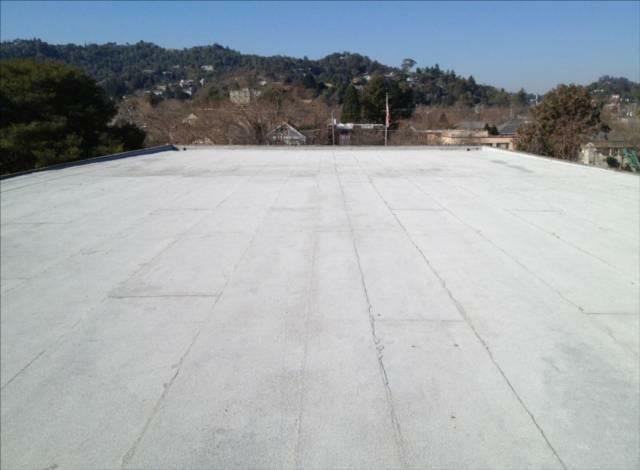 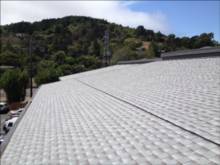 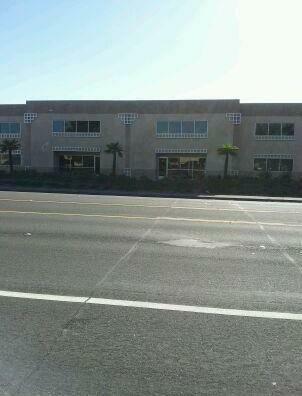 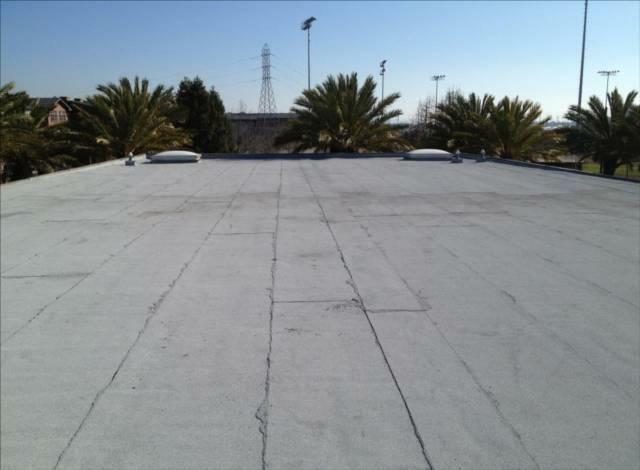 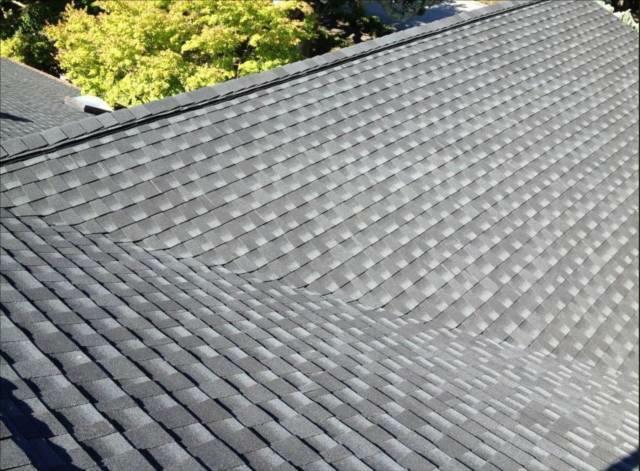 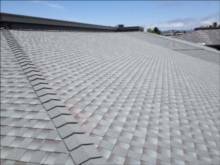 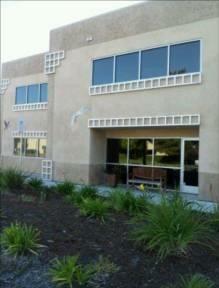 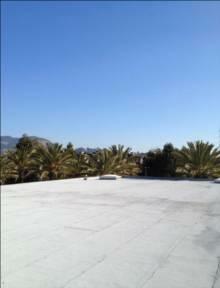 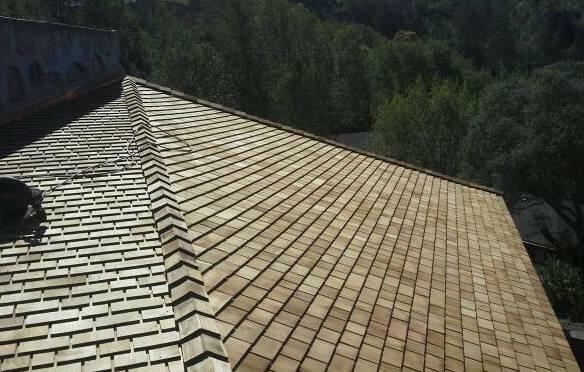 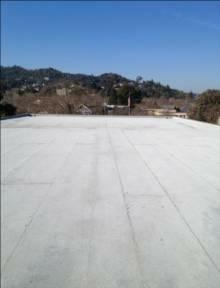 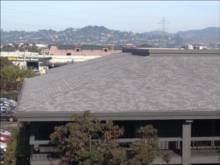 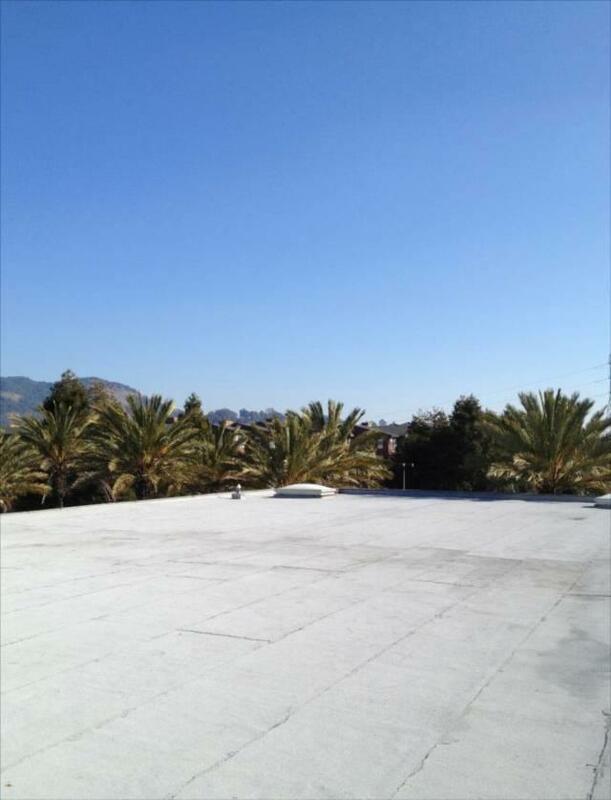 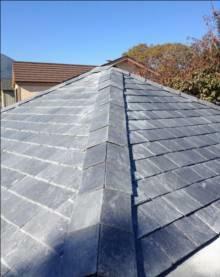 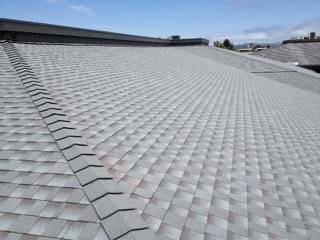 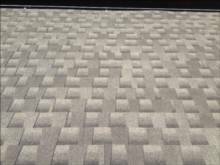 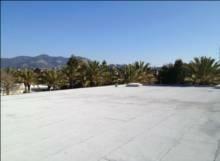 We also installed a double layer modified rubberized roofing system on the flat roof.